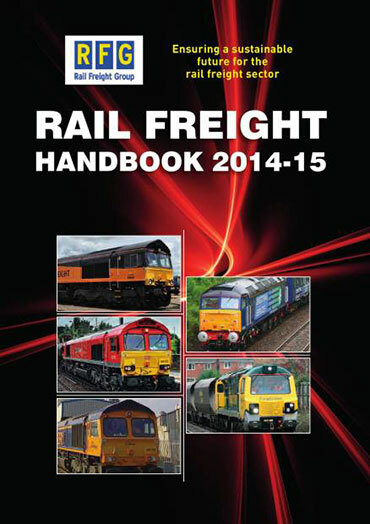 As well as our newsletter and annual Handbook, we produce various market reports and other publications. 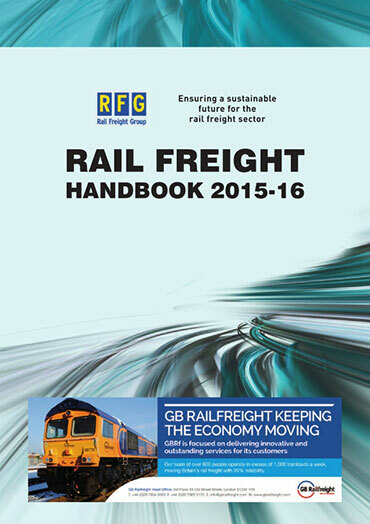 This Handbook is produced by RFG every year. 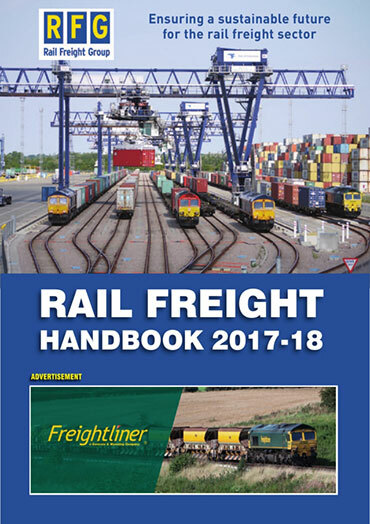 It contains a directory of all the important companies involved in the UK rail freight sector, listed both alphabetically and by industry. 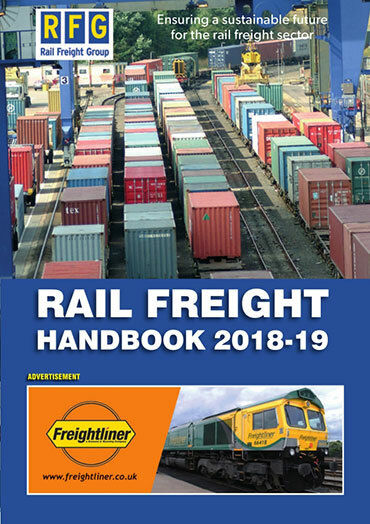 The front of the Directory is full of interesting and informative articles written by RFG and other industry experts and usually includes the Rail Minister, senior executives from Network Rail and ORR, as well as a range of customers and suppliers. 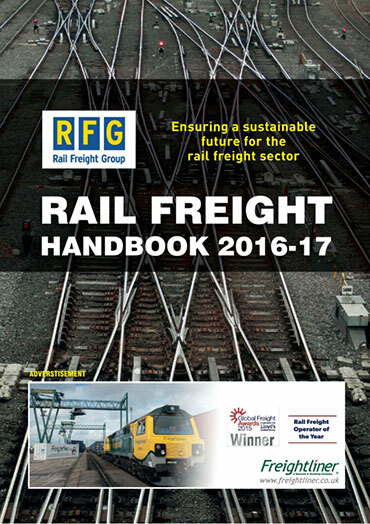 RFG News is produced six times a year and emailed to members as well as to a wide range of stakeholders including policy-makers, customers, suppliers and journalists. 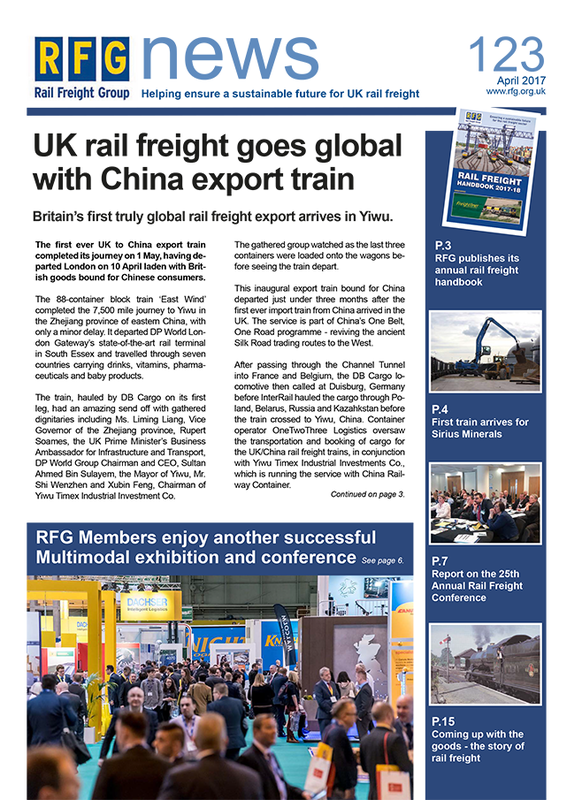 The newsletter has reports on RFG events and meetings as well as a summary of the latest policy developments and a list of future events. We also include comment pieces, news about members’ latest activities and successes. These explain the role of our organisation and the benefits of being a member. 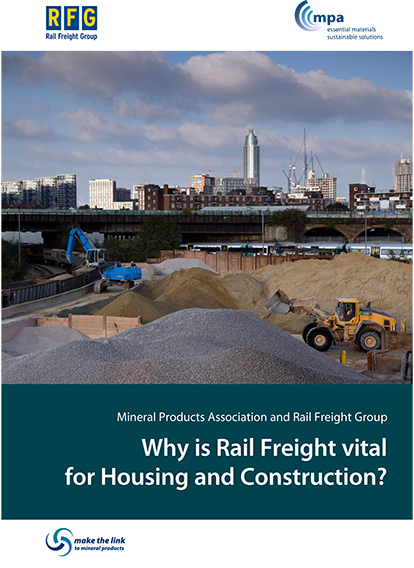 They outline our objectives, the way we promote the rail freight sector by engaging with a wide range of stakeholders and impact and role that rail freight has on different sectors like construction.